Note: I found Stirling Gin on Twitter and they kindly sent me a sample. As always, you’ll know if I don’t like it. For those that don’t know, I’m half Scottish. I love Scotland – especially this year when McLaren pride will peak in August when our clan marches in the final night of the Tattoo. I also love gin. So Scottish gin is a winner for me. 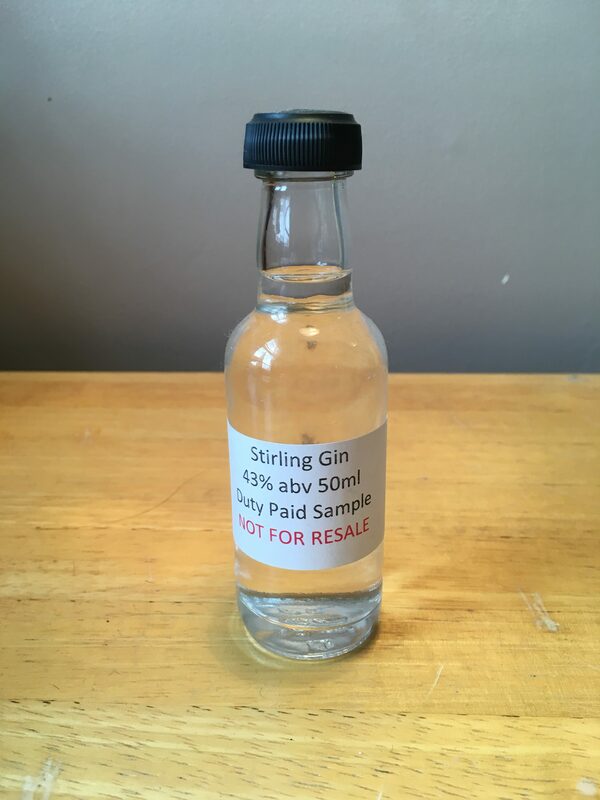 Introducing yet another new Scottish gin, Stirling Gin was first distilled on 28 October 2015. 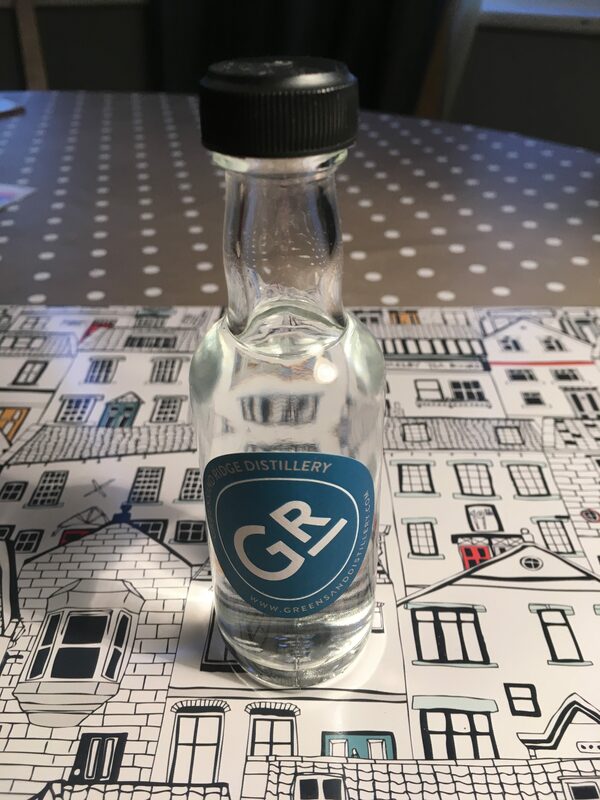 They use local nettles which are distilled with basil, lemon and orange peel, juniper and angelica root to create their gin in Annie – the 450 litre copper still. They place some botanicals directly in the pot, and the nettle and basil are placed in a basket at the top. They list a number of recommended serves, including some fruity cocktails. Note: I found Greensand Ridge and emailed them to politely ask for a sample, Will Edge (the distiller) kindly agreed and here we are. If you go down to the woods today, you’re sure of a big surprise. 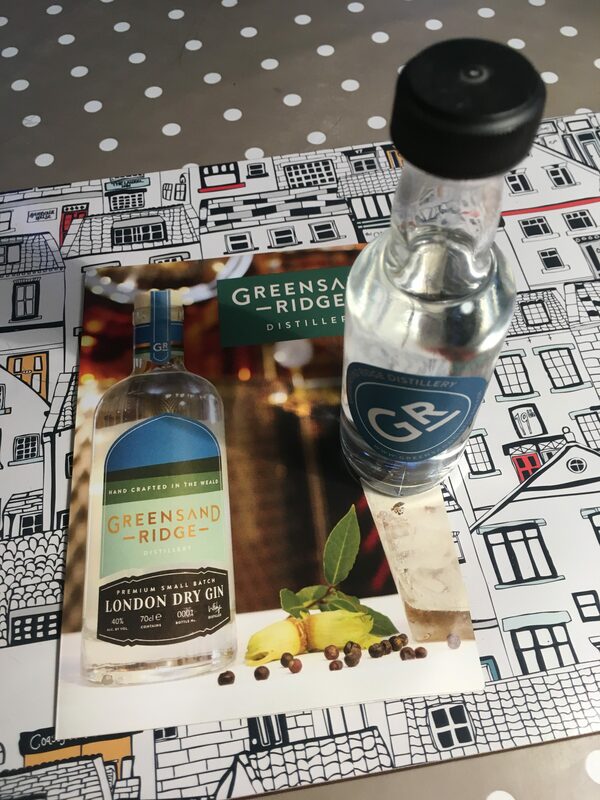 That surprise being the Greensand Ridge Distillery on the Sussex/Kent border which not only produces gin from an old Victorian Coach House, but also lets you do distillery tours and even hire their space out for your next event (#eventprofs take note). Eight of the botanicals are grown within a mile of the distillery and these are blended with some of the classics to create their premium London Dry gin. Local botanicals include cobnuts, gorse (for that vanilla/coconut scent), honey (for sweetness), poppy seeds (for warmth) and bay laurel (for a woody sweetness). The ethos behind the distillery also helps to reduce waste and the environment. They try to limit wastage by fermenting produce that supermarkets won’t use, don’t use chemicals to clean their equipment, power their still from sustainably sourced electricity and reusing or recycling 100% of their packaging materials. Cracking open my little bottle, it smells light and citrusy. A hint of fresh woodiness (like a pine tree) and it smells like a right treat. Opened out in the glass, the alcohol smell comes to the front and I initially had to retreat slightly. As I have a 50ml sample, I’m trying this straight and going into the G&T, no watering down this time. It’s very warm and woody, reminiscent of a Burleigh’s – although I don’t think I’m going to cry and get homesick this time. Mixed with a Franklin and Sons tonic, it retains it’s earthy and woody quality. A slight sweetness lifts it at the back of the tongue and it’s certainly refreshing. The citrus notes that I sensed at the beginning have all but disappeared. It tastes slightly thick – I think a result of the vanilla-ey gorse and the honey. A bottle of 40% gin is available on Master of Malt for £34.95 (at time of writing). I’m not 100% convinced I would buy this, I’m more of a bold lemon flavours kinda gal. You can find Greensand on Instagram and Facebook. 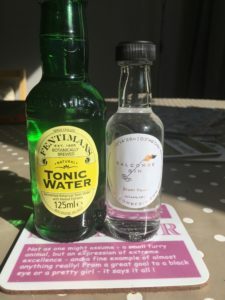 I love me a local gin – have you spotted any more from around Sussex that you think I should try? Let me know on Twitter and Instagram. Note: I’ve heard good things about Conker Gin so I got in touch and they kindly sent me a sample. I’ll let you know if it doesn’t live up to the hype. 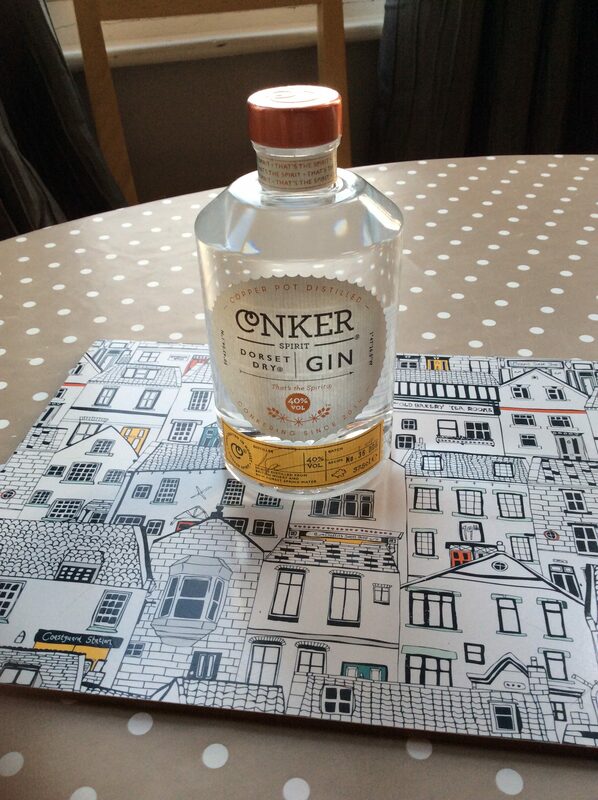 Conker Gin hails from Dorset – Bournemouth to be precise. To me, Bournemouth is the place of child hood holidays, feeding squirrels by hand, swimming pools, dirty beaches and my sister hiding in a hedge pretending to be a velociraptor. Don’t ask. Conker combine juniper with elderberries, samphire and gorse flowers from nearby New Forest. I’m expecting a slightly floral gin with a hint of salt and seaside. 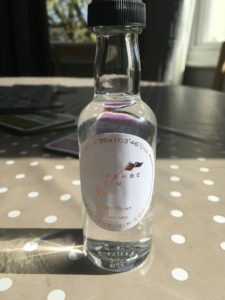 Conker also produce a Cold Brew Coffee Liqueur made from Dorset’s very own Beanpress Coffee Co. for anyone looking for an authentic coffee liqueur. Opening the bottle (screw top) it smells quite lemony and floral. Mixed with some water in a copa glass it is very soft and gentle, a hint of juniper and not much else. But not in a boring bland way. This is light, slowly dancing across your tongue. 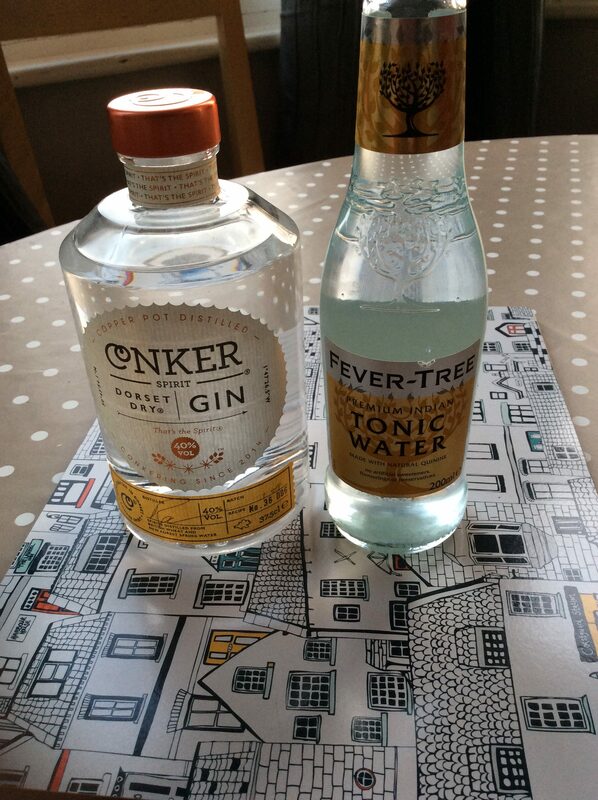 Mixing it up with some Fever Tree tonic, this keeps its lightness and its freshness. Again, no one flavour stands out but this is far from plain. I instantly want to be sat outside in the sunshine with a BBQ on Brighton beach (BBQ responsibly people). This is a classic gin. I love this. I’m so happy I’ve finally been able to try it. Is it slightly pricy for an every day gin? Perhaps. However, I think this is worth it. You know how some gins go OTT with the fancy flavours and kinda ruin it? This is a simple gin, executed to perfection. This has really picked up my day (my 10k run is three days away and I currently have two strapped up ankles, so that should be fun). Conker Spirits are available on Master of Malt for £35.95 and you can contact Conker on Twitter and on Facebook. Let me know what gin I should be trying next on Twitter and Instagram. 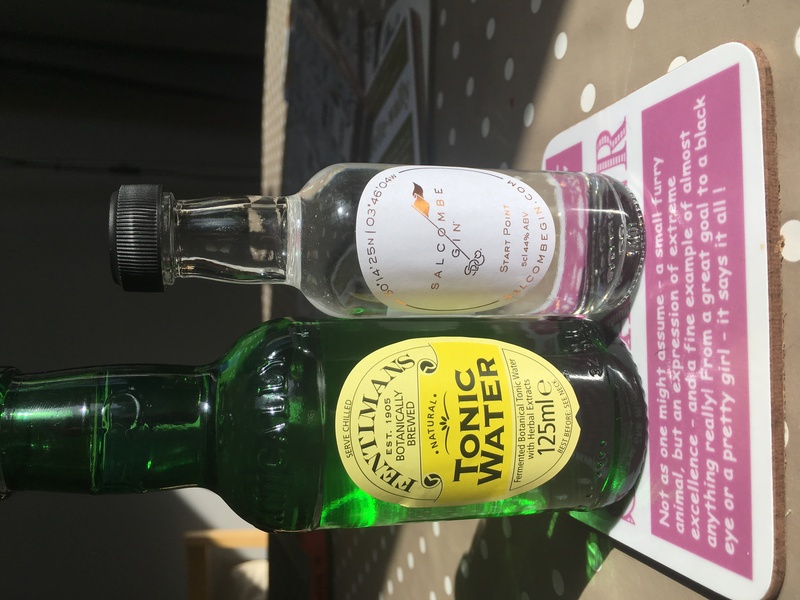 Note: After my colleague Lorraine told me about a new gin from Salcombe, I emailed them to give it a try. I’ll let you know if I don’t like it. It’s not just Scotland that is producing new gin, for today’s blog we turn south west to Salcombe in South Devon. 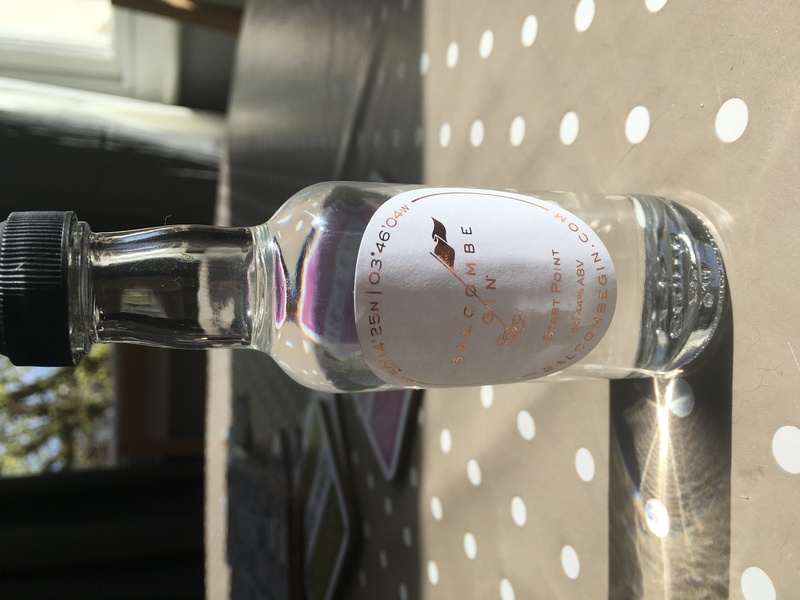 Salcombe Gin is distilled using a wheat spirit and blended with water from Dartmoor, using thirteen botanicals. 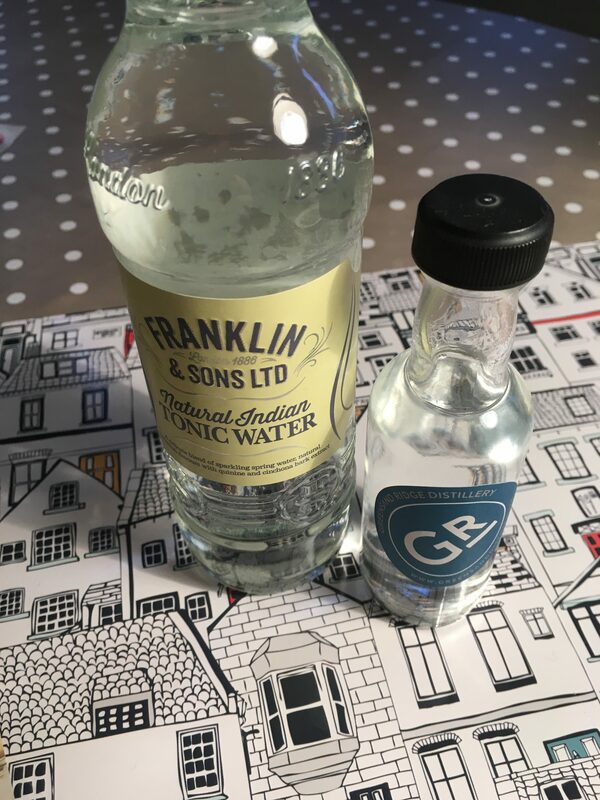 They take craft gin to a new level – they hand peel their grapefruits, lemons and limes on the morning of distillation to ensure they capture the oils at their best. The citrus is balanced by floral notes from chamomile and bay leaf with some added juniper, peppery heat from Cubeb berries and warmth from the cinnamon. All of the flavours come together to make the Devon Dry gin – imagine a London dry gin with added sunshine. Cracking open my sample bottle it smells delicious. Floral and citrus with a bit of warmth coming from the cinnamon, and in the glass the juniper becomes more prominent. 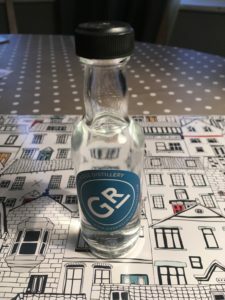 As I only have 50cl I’m going for my ginvent approach and having a wee nip straight which is slightly spiced. And because I’m not used to drinking it neat I did a rather ridiculous recoil as the heat of the alcohol hit my tongue. As they also kindly sent me a bottle of Fever Tree to try it with, it would be silly of me not to use it. It’s different. The spice counteracts the floralness of it, and there’s a certain sweetness at the back of the mouth. It’s very dry on the front of the tongue. There’s something ever so slightly chemically in the smell when you’re drinking it, but this doesn’t translate to the taste. It hints at traditional but with some added zest – I think this is a perfectly modern gin to enjoy by the seaside. Although, then again, what isn’t best enjoyed in the sun? A 70cl bottle of 44% gin is available on their website for £37.50. 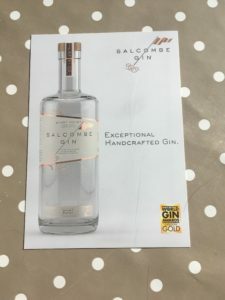 You can find Salcombe Gin on Facebook, Twitter and Instagram. 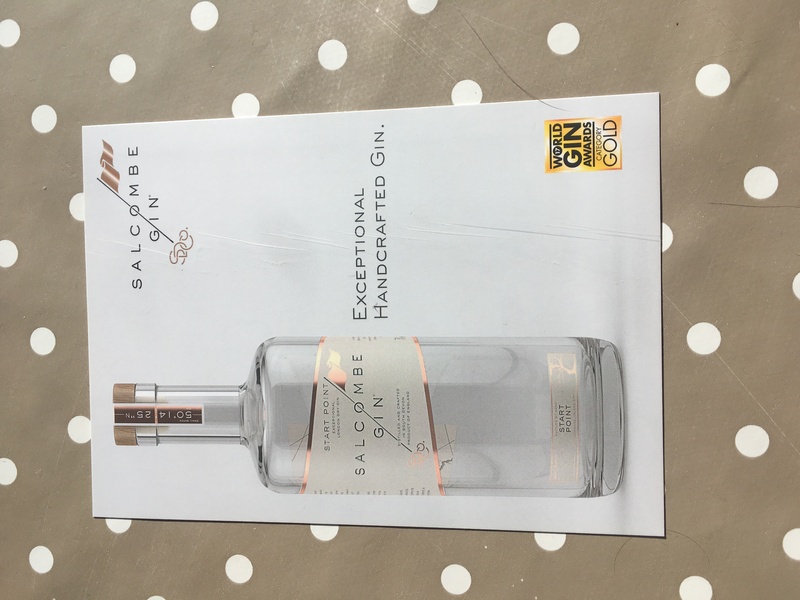 Have you tried Salcombe Gin? Or any gin from your holidays? Let me know on Twitter and/or Instagram.